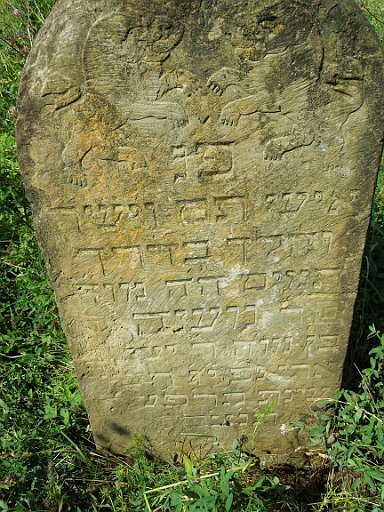 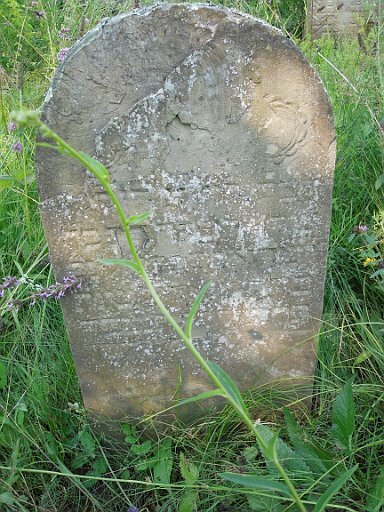 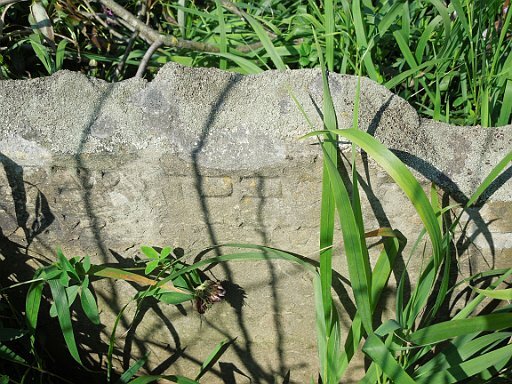 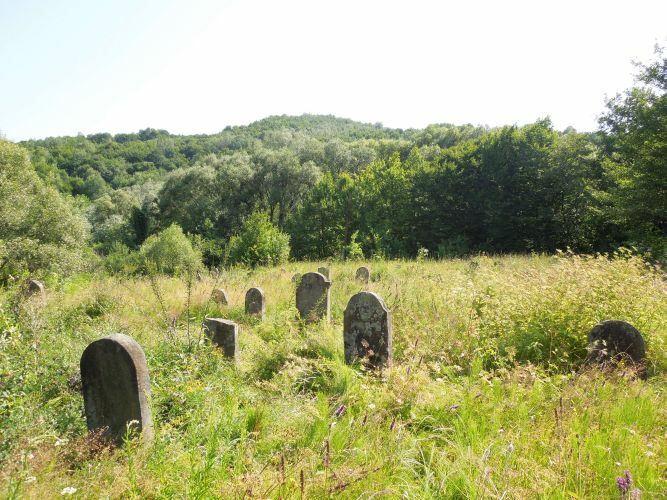 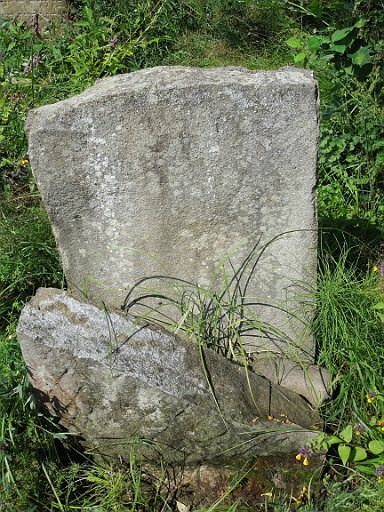 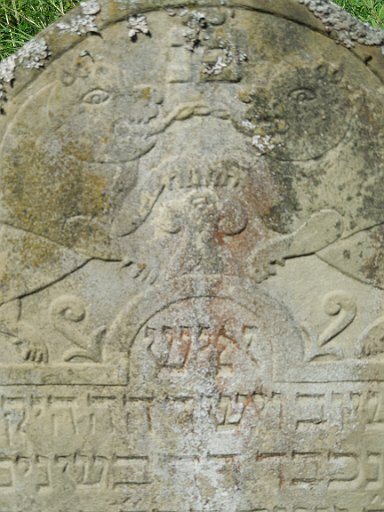 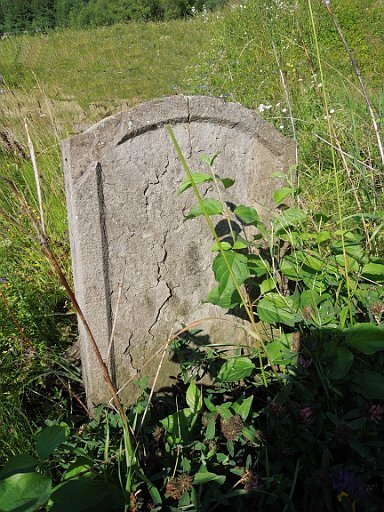 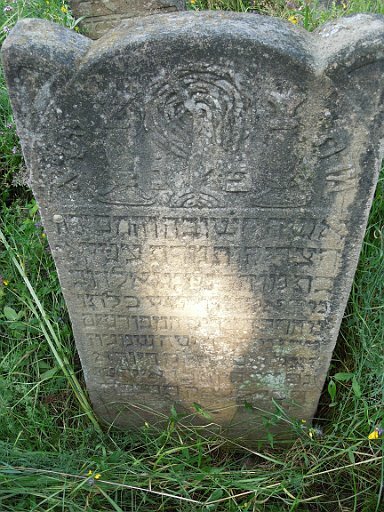 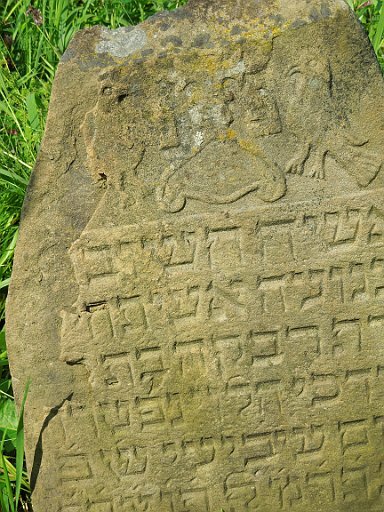 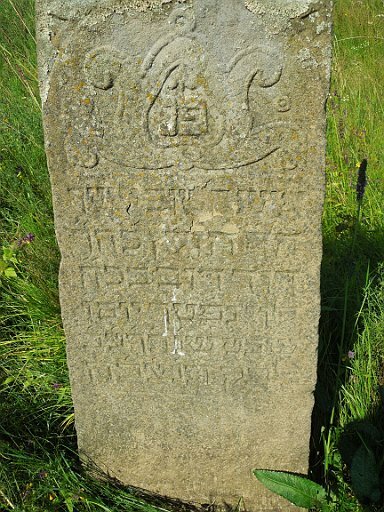 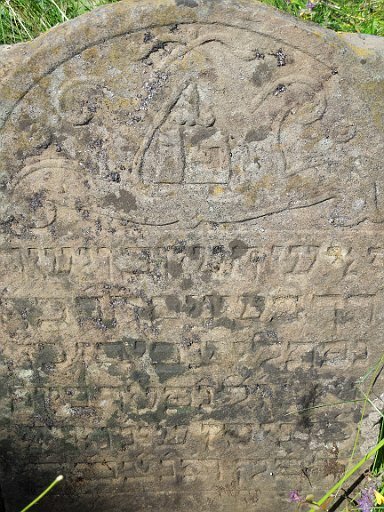 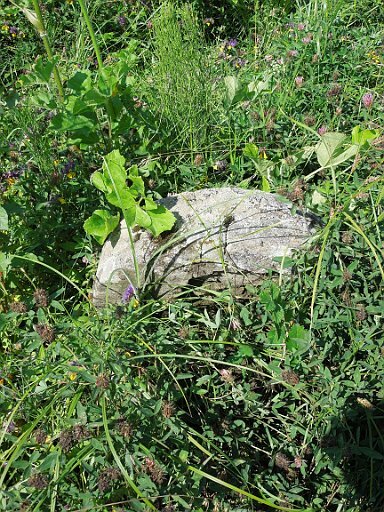 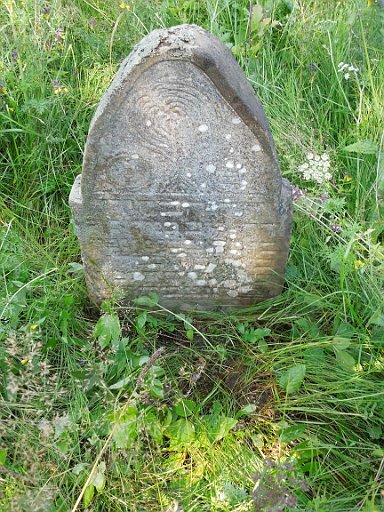 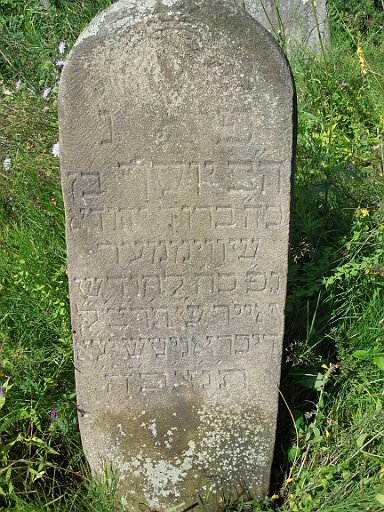 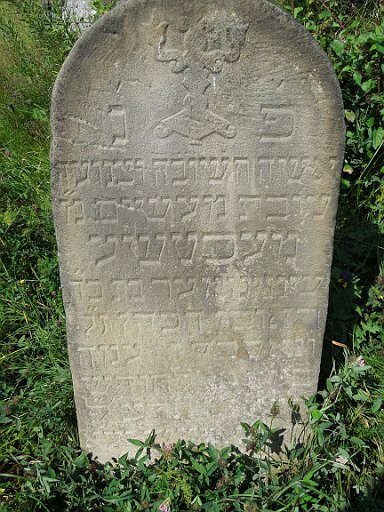 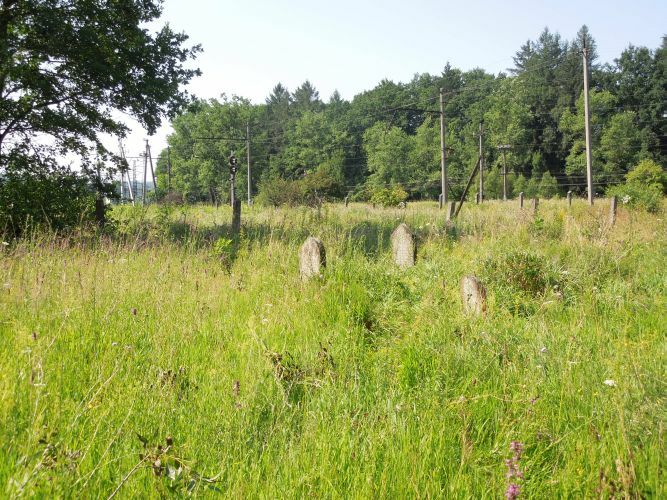 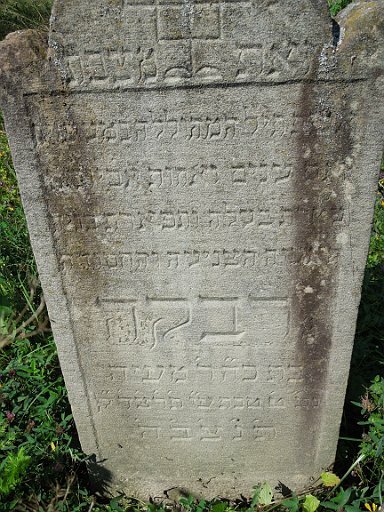 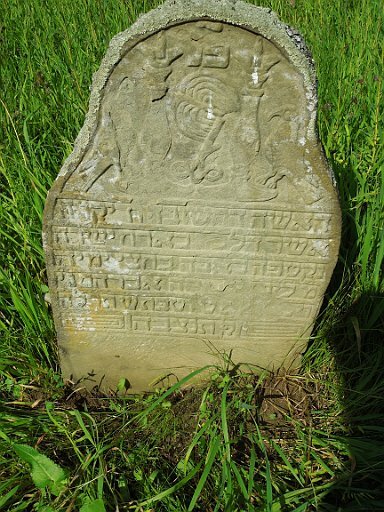 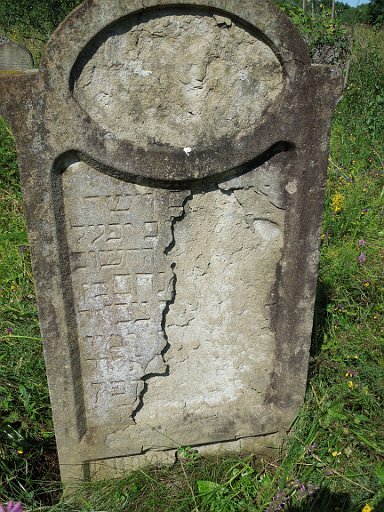 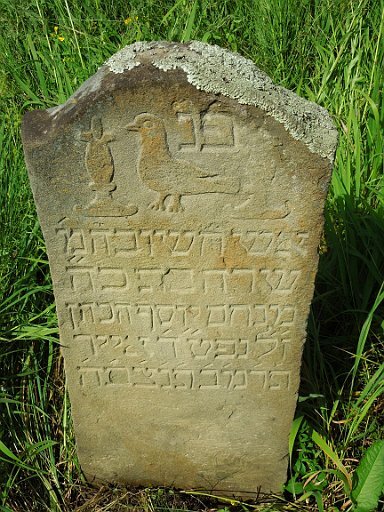 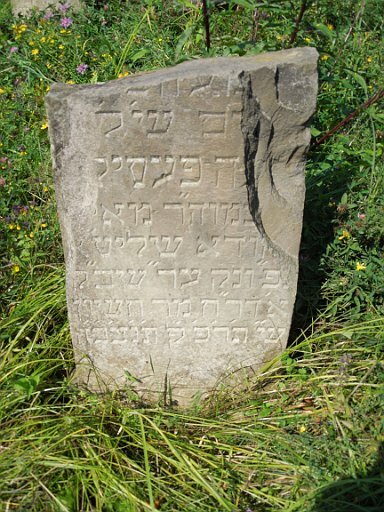 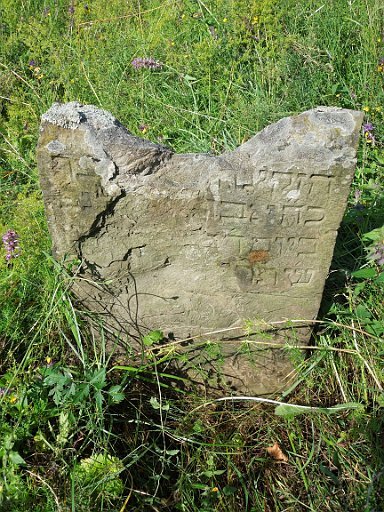 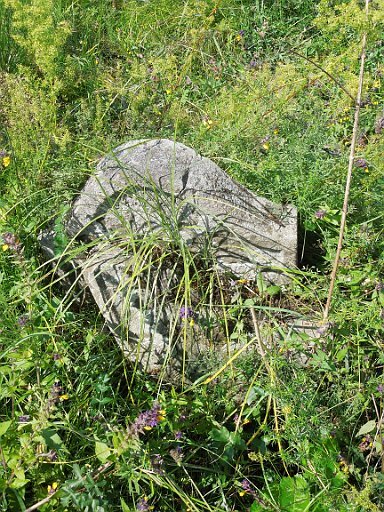 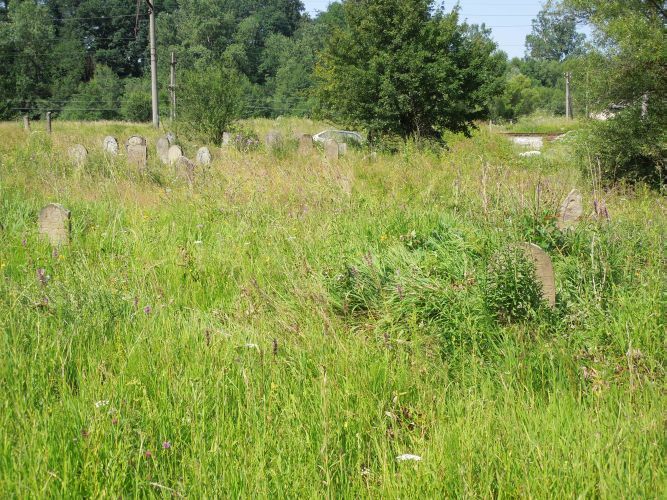 Jewish families that lived in Dubrynychi, and possibly other nearby villages, used the Dubrynychi cemetery as the final resting place for their loved ones. 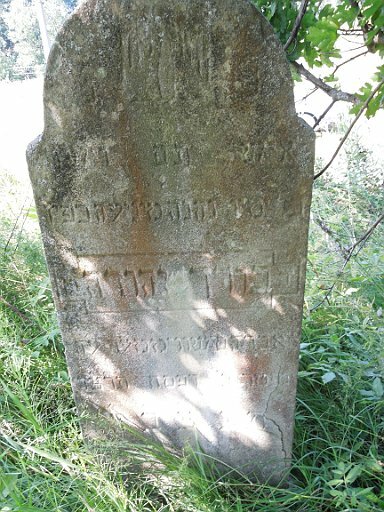 The Jewish cemetery is located outside of town. 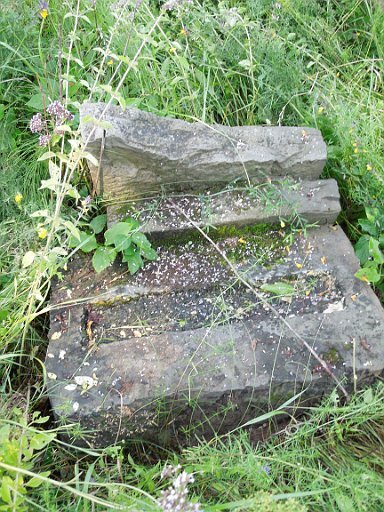 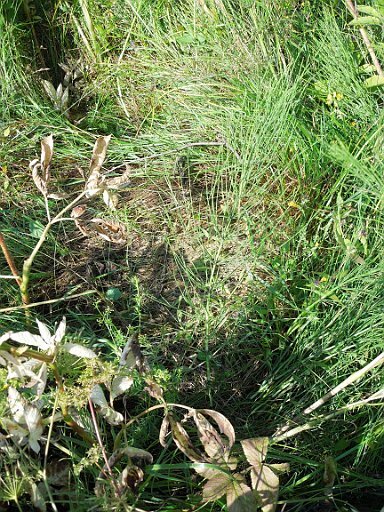 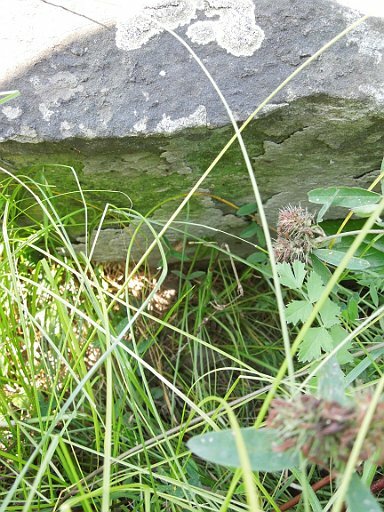 It has fence posts around it and did not seem maintained. 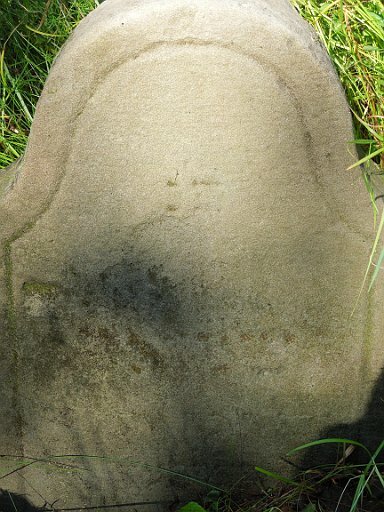 d. __ ___ 5693/4 ?